Microsoft recently surveyed 1,268 professionals and students over the age of 18 to find out more about their email and online communication habits. 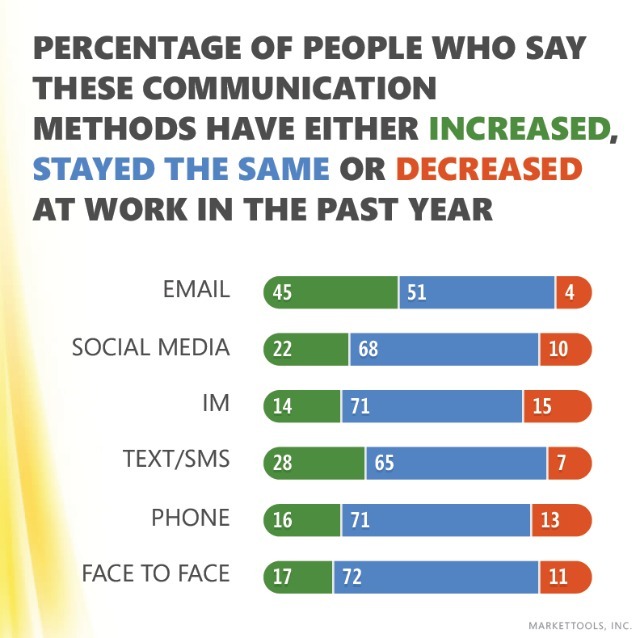 Some interesting findings found that people said they spend half their reading and responding to work email, but over half of people also believed it increased their work productivity. More information can be found on how habits have changed over the past year. 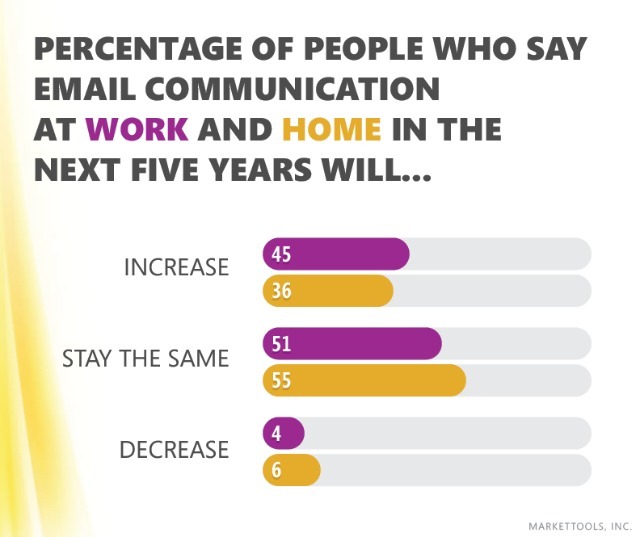 In addition, Microsoft created an interesting infographic which describes the evolution of email. All the data and graphics can be found below.